It can be understood that for young couple, building a house at first time is difficult. They don’t know where to start. The simplest way is buying house. Just contact real estate agency, look at their database, pick one, pay and finish. But buy a house directly is not always satisfy for some reasons. People like to build their own house. Here there are three ways methods that we can choose when we will build a house. These are hire architect office, design and build by our self and buy ready made house plans. Starting from hire architect. If we have extra money, this is the best way to build a house. They will create custom design for us by considering many aspect and then contractor will build this house based on this design. Hire architect is a way to get exclusive design, but this way will spend extra money. Cost to pay them is not cheap, especially if we contact famous architect office. But the result is good, because they know what they should do. Second way is designing and build by our self. This is cost effective if we have ability to do it. It can save money like on buy ready made house plans. To make design, there are many tools we can use, both online and offline. Some home design software like FloorPlanner and Home Styler can be used. At first time is making floor plan. Determine how many room, size and arrangement here. Then determine what home architecture style will be chosen. 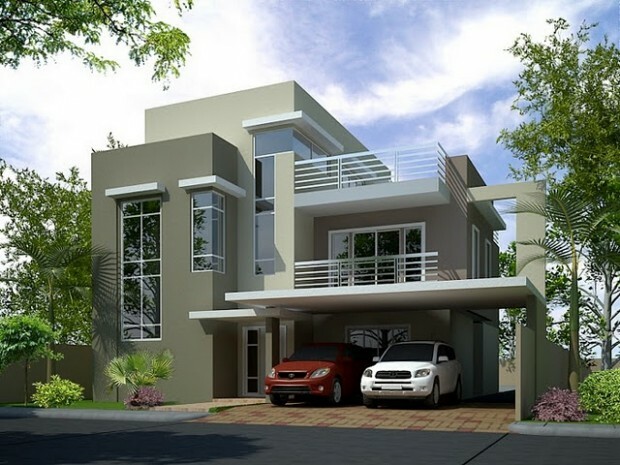 On the same floor plan, it can be developed with many choices of home architecture style. To make effective budget and time, important to make building progress control. Evaluate every week, take action if something goes wrong. Last way is buying ready made house plans. 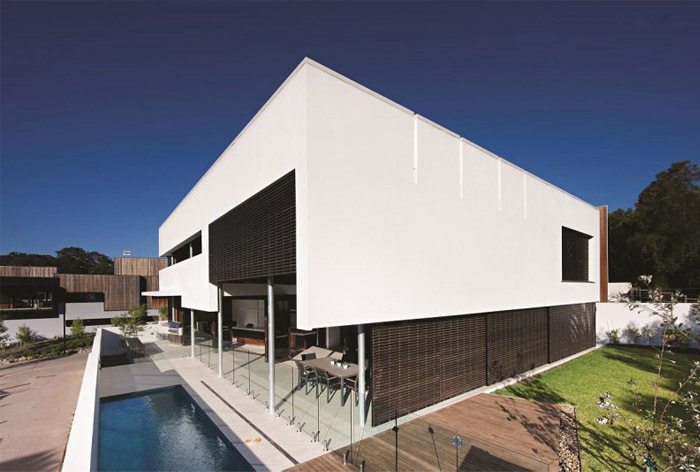 Nowadays there are a lot of architect office that sell ready made house plans. It’s cheaper than first way, because it’s not exclusive design. Usually they have hundreds house plans. Just pick one that fit with requirement. 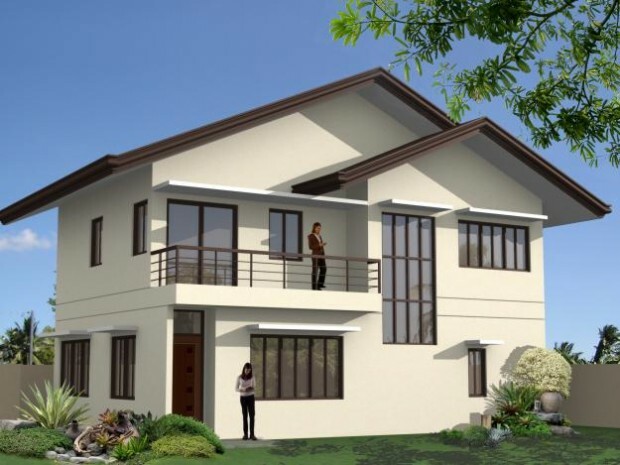 Ask them to modify if necessary, then build this house based on this ready made house plans. It can make easier task to design a house. Need more great design ideas on 3 Ways To Build Your Own House? See our full gallery!